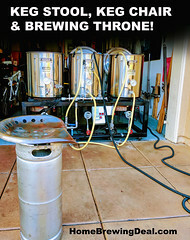 Coupon Description: This MoreBeer.com promo code saves you 15% on select home brewing mash paddles. 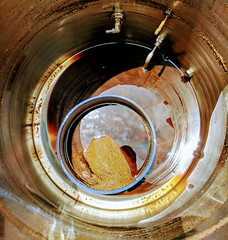 They have a few different mash paddles to choose from for this MoreBeer homebrewing sale. 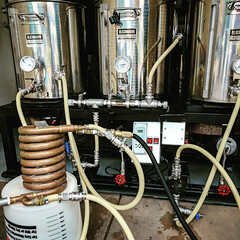 They have 2 different stainless steel mash paddles and 1 old school wooden home brewing mash paddle. I must be old fashion because I prefer the wood mash paddles! 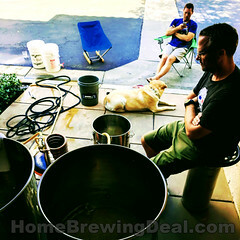 Thank you for visiting our Home Brewing Deal Blog!